Mother’s Day is almost here, and my daughter’s favorite part is making her own Mothers Day gifts for me. I promised her I would come up with a few for her to choose from, so that way she won’t have to come up with absolutely everything from scratch. 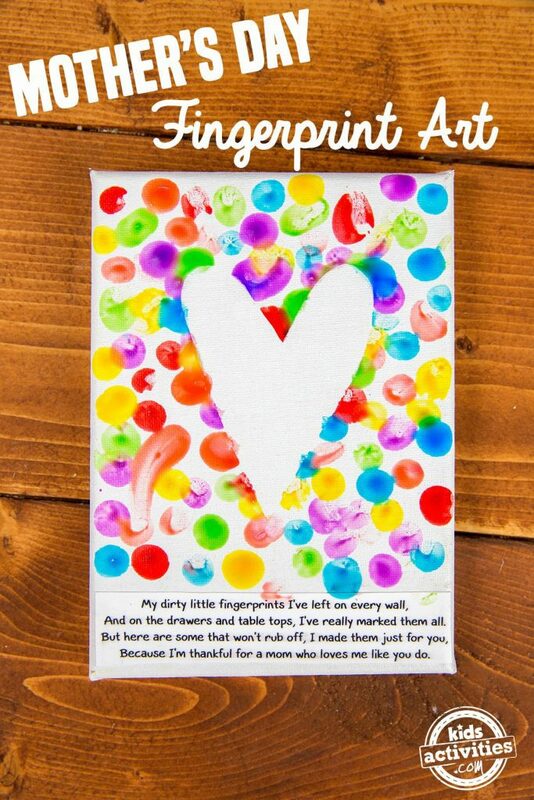 Check out these 15 Mother’s Day gifts that kids can make themselves. I can’t wait to see what I am getting! We have lots of other gift giving ideas here on the blog for moms, dads, and even friends. Check them out! 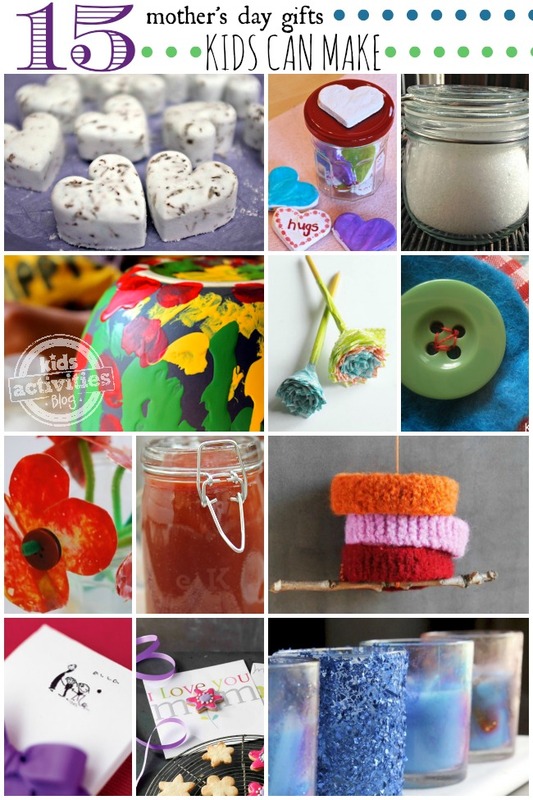 Leave a comment: What kinds of fun things do your kids make you for Mother’s day?